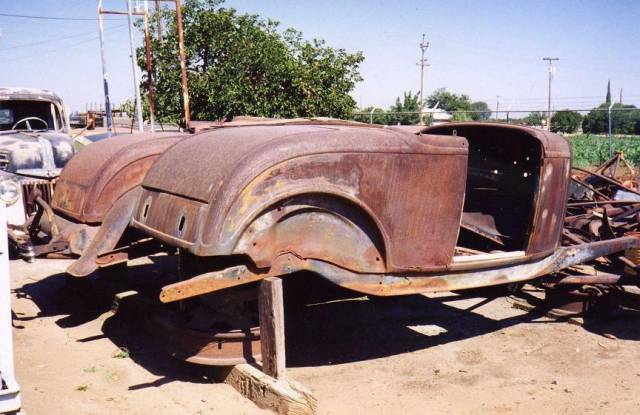 Rat Rod Material...... Photo Picture Classic Cars for sale & Classifieds - Buy Sell Classic Car & Classic Truck Classifieds. Two Deuces! A hot rodder's dream!! someone PLEASE save these, hot rod, rat rod, anything, just get them back on the road!!! even the truck in the back left!! I love old trucks, wish I had one. WOW Great find ! Wish they were mine !Get them before they get grabbed up & sold .